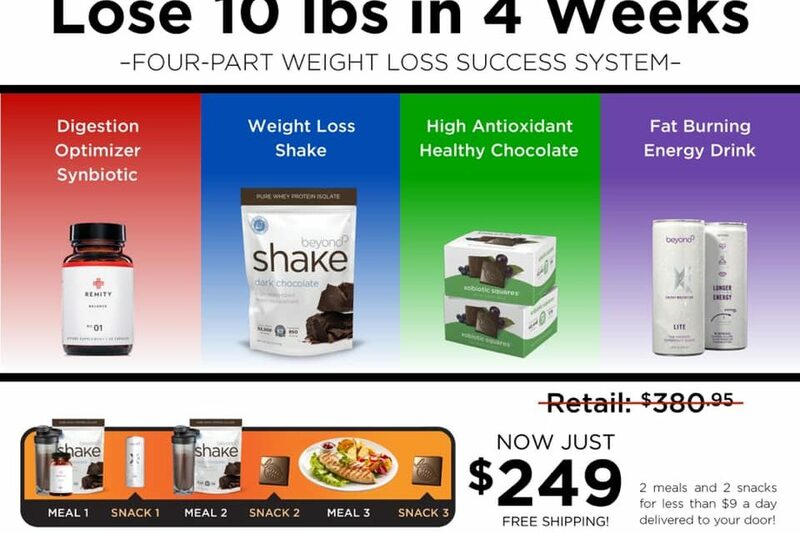 Most of my customers and business associates will order a box of chocolate, Xe energy drinks or our Well Beyond chocolate diet meal replacement shakes monthly but when there is a sale, they stock up to get the best price and value. I am currently losing weight on the 28 day Fearless Challenge. This is by far the best value! For my customers, power squares are tied as most popular with the Xo Love Bites. Just four of these a day give you the antioxidant value of 8-10 servings of fruits and vegetables. One piece is equal in antioxidants to over 1 pound of raw spinach. At only 35 calories each, they are a great choice. With our current special, this is also a great time for those interested in starting their own home based business. It is so easy to get started on your path to success. Lynette Henk is an experienced consultant, social media pro and mommy blogger. She gave up the corporate grind working at Fortune 500 GE Capital and Chicago based uBid Online Auction to enjoy the flexibility of working from home while raising her family. Originally from the Chicago area, she resides in sunny SW Florida. She is a social media maven well versed in the most popular social media sites including Pinterest, Linkedin, Facebook, Google+, Twitter and Instagram. Mother to three young men and an advocate for those suffering with special needs including autism. Health advocate sharing ways to improve health through nutrition and increased antioxidants. Lynette coaches individuals desiring to grow their network marketing business. She can be reached directly at 941-676-7300 or at MyChocolateSolution.com.